So what's the difference between a NOVA and a SUPERNOVA? Supernovae are catastrophic destructive events caused by a core collapse of a star. A Classic Nova is the result of fusion reaction in the outer layer of a white dwarf star which is slowly stealing material from it neighbor star. If the amount of mass accreted reaches a critical point the white dwarf will explode in a type I-a supernova. 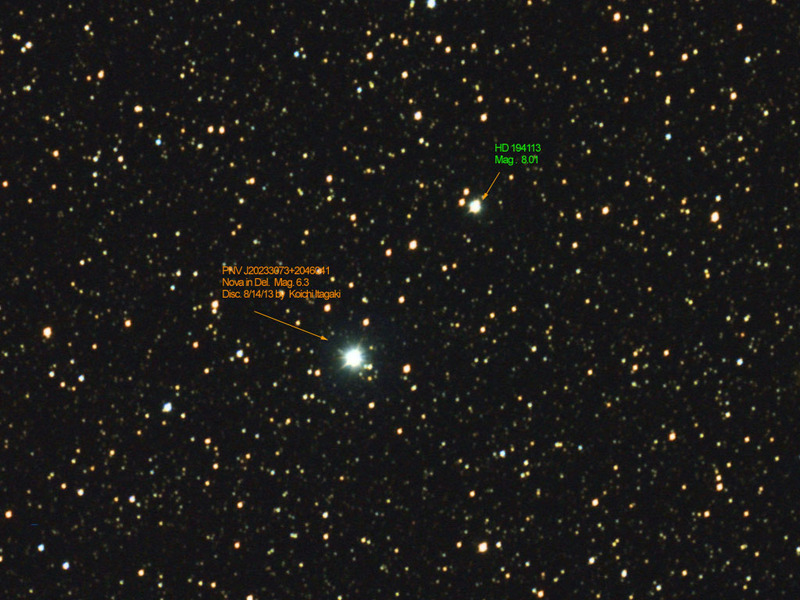 A nova can occur repeatedly in the same star.